Tailored to the requirements of the future and building on the experiences from the past. We like to compare our approach with the world of sports. There, the talent for a specific action, function or position is often displayed extensively. The combination of many factors such as drive and motivation, will and commitment and also intuition and insight, know-how and many hours of development, will ultimately lead to the result and the pleasure of what you do. Bart specialises in the business sector in the north of the Netherlands and has been active on the job market since the 1980s. He is good at making connections, knows people, companies and organisations. It is his goal to work towards and generate collaborations. He is a pleasant and approachable conversation partner and helps candidates to select, analyse and prepare their career choices. 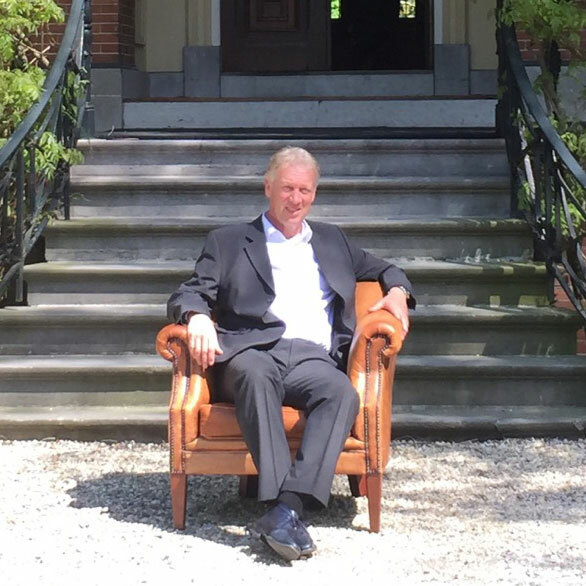 Within Talent in Bedrijf, he will focus on recruitment and selection and the coaching of people in their career on management and executive level. Additionally, he has a professional interest with regard to (potential) supervisory board members. He gives substance to networks by taking on an active role within the organisation he is a member of. Board member at VanSlag, former chairman Rotary Club, district chairman NCD Groningen, secretary at Grinta Business Cycling. He’s interested in economics, job market movements, sports and music. The influence you have on your own life is much bigger than you realise. There will always be opportunities. It’s up to you to see them, grab them or to create them. After a very active field-hockey career at the highest (inter)national level, Marieke now focuses on her social career. After a start as an intermediary, she quickly made the move to the recruitment and selection branch for commercial positions. She has been working in this sector for more than 10 years and is currently senior consultant/partner. 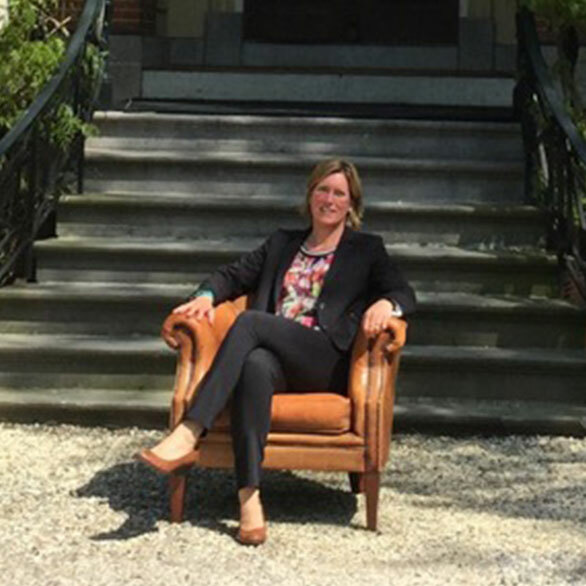 Moving with her family from the south to the north of the Netherlands she made her switch to a general HRM function. She has found her place up north. After several years, she has again chosen a career in recruitment and selection, whereby her specific responsibility now lies in the recruitment of candidates. Marieke always aims for the highest result and will not rest until she achieves this. Getting the right result together is one of her focal points. She also likes to take the initiative in her other pursuits and she is socially involved. Harold has been active as a (managing) consultant in the business service industry for nearly 20 years. He has earned his stripes and reputation working for a number of nationally operating advisory organisations and has been an entrepreneur since 2009. 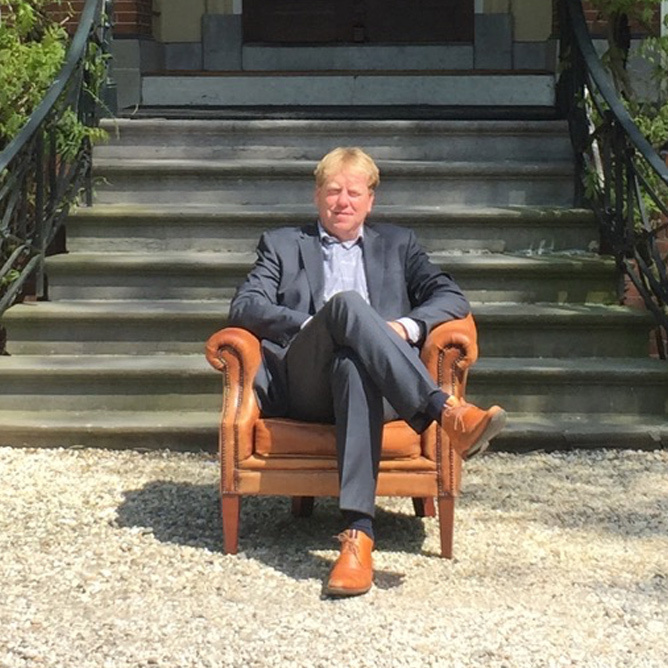 His primary focus within Talent in Bedrijf is (executive) search and interim management. The specific question of the client is leading. We can offer support to our clients on an organisational, team and individual level. We focus on the scouting, selection, mobilisation and development of talent. With his many years of experience in the employment and placement branch, Harold has an extensive network of clients and other relevant contacts. Harold is a highly motivated and knowledgeable consultant. As an adviser, he is clear and to-the-point. From a business perspective he is experienced and often comes with creative and unexpected solutions. In his free time, he is an active sportsman and likes to take on new challenges. “The essence of coaching is reciprocity, trust and genuine attention. To put yourself in someone elses position with knowledge and expertise in what the other person really needs “. Heleen has been trained as an HRM professional and has been active in business services for years. First in recruitment & selection, then career advice and as an advisor and project manager in the entire area of ​​staff recruitment, transfers and exits. She inherited her entrepreneurial blood from home and started her own Keuzecoach company nine years ago. 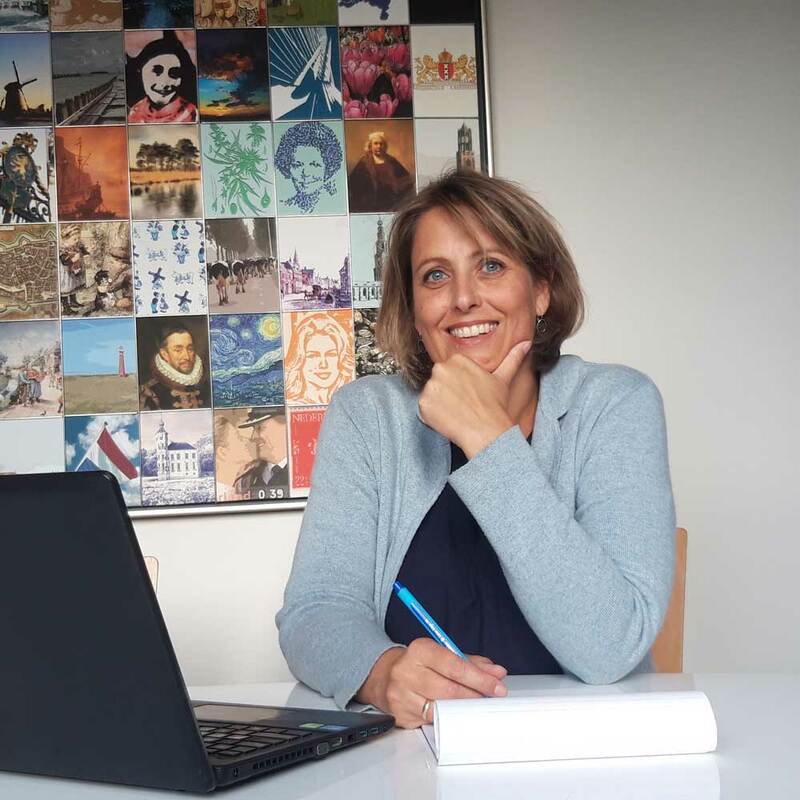 ‘People & Work’ is the main theme in her career and so it is a logical step for her to join Talent in Bedrijf now. She will be involved in career coaching, among other things. She prefers to work from the idea of ​​positive psychology and emphasizes what someone is good at and is happy with. Committing people to their strength, personality and talent prevents dropout, gives greater satisfaction and brings more results.